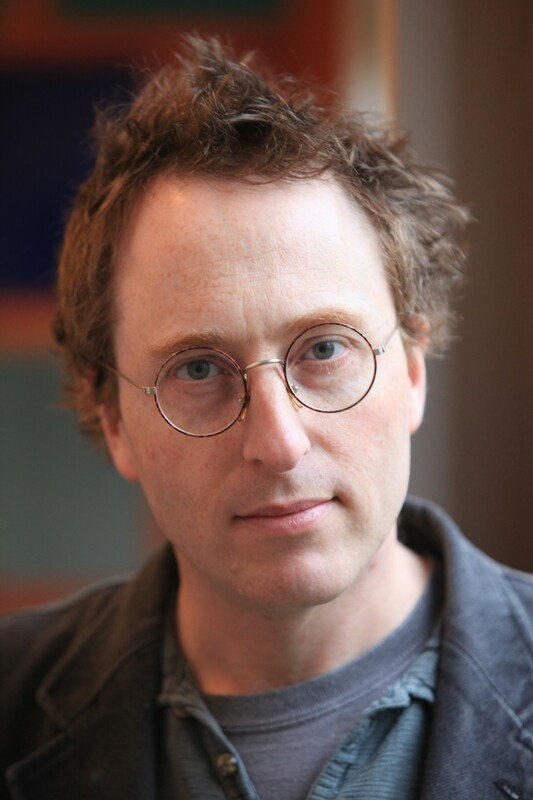 Spend an evening in the company of writer and documentary film maker Jon Ronson, as he lets you into his wonderful world of weird happenings and strange characters. His books, The Psychopath Test, Them: Adventures With Extremists and The Men Who Stare At Goats were international bestsellers. The Men Who Stare At Goats has been turned into a major motion picture starring George Clooney, Ewan McGregor, Kevin Spacey and Jeff Bridges. 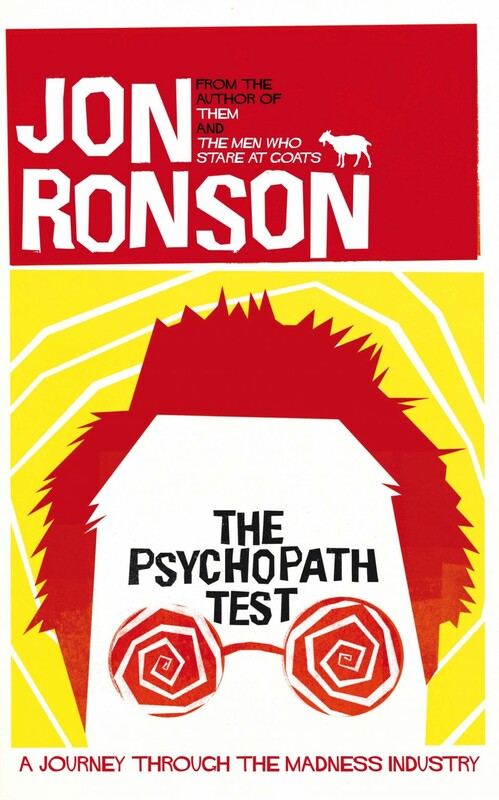 His latest book, The Psychopath Test - a Journey Through the Madness Industry, combines his trademark humour, charm and investigative incision to ask serious questions about how we define normality in a world where we are increasingly judged by our maddest edges. Why not join him, and see how you measure up? This event is part of Litfest and their annual Lancaster Literature Festival (14th - 23rd October 2011). Unfortunately, we are unable to offer web-advance tickets, or Pic n' Mix discounts for this event.